A true ninja must learn different methods of assassination! Can you apply what you have learned to improve your ninja skills? Let's jump and attack the enemy ninjas overcoming all obstacles! Your mission in Black Bit Ninja is to master the art of assassination. 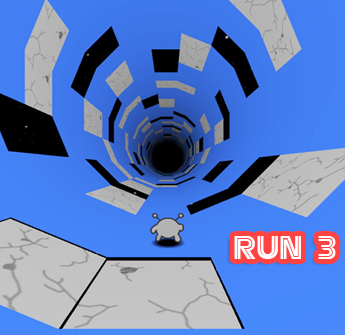 Jump, dash and attack your opponents swiftly and carefully in this minimalist action puzzle game. Much fun!Join now and have fun!